Internal elastic band provides better fit. 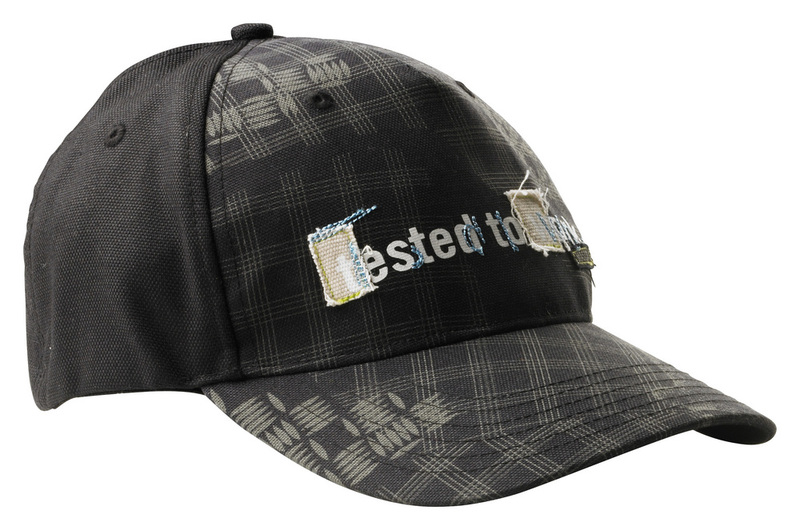 Embroidery and print on part of the product. Internal elastic band gives extra good fit. Ventilation holes.